Each System 10 PRO Rack-Mount system includes an ATW-RC13 receiver chassis with rack-mount adapters, one or two ATW-RU13 receiver units with corresponding AT8690 receiver unit mounting brackets, a joining plate (for dual-channel systems only), one RJ12 cable, one AC adapter, and one or two ATW-T1001 UniPak body-pack or ATW-T1002 handheld transmitters, or one of each. 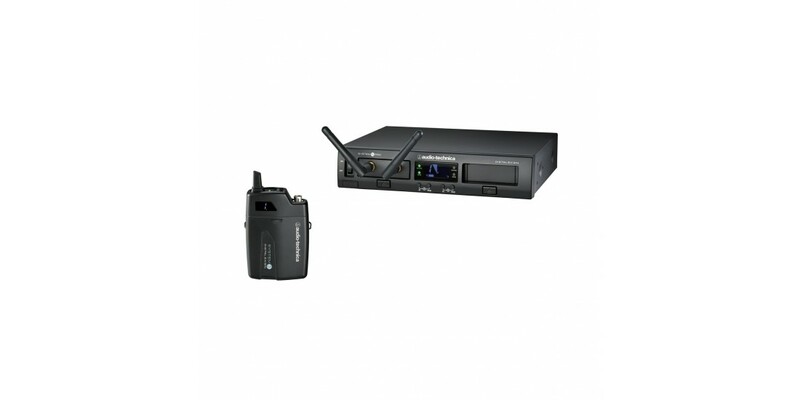 Both the receiver chassis and transmitters feature easy-to-read displays. 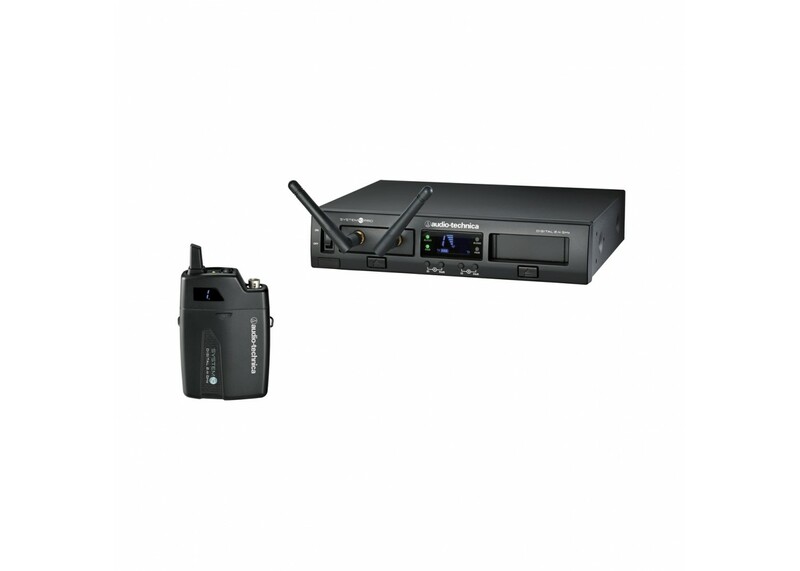 Comes with ATW-RC13 Rack-mount receiver chassis, ATW-RU13 receiver unit and ATW-T1001 UniPak® transmitter. Select a microphone or cable to complete the system. Audio Technica At829Cw Cardioid Lapel Microphone F.. Audio Technica AT831CW Lapel Microphone.. Audio Technica AT898CW Cardioid Lapel Microphone F.. Audio Technica ATM-350 Instrument Microphone.. Audio Technica ATW-1101-H Wireless Headworn Microp..